Canada is coming off its worst draft since Canadians high schoolers were eligible for the in 1991. Last June was also the worst draft for college position players in 25 years. Lopping off rounds 41 to 50 hurt as an average of eight Canadians were selected their the last five years the draft consisted of 50 rounds. Is it a lack of exposure? Not so says a former scouting director. “Canadians are seen more often than any players with the exception of the Sunbelt states like Florida, Texas and California, plus Georgia. Alabama and Mississippi,” said Tim Wilken, former Toronto Blue Jays and Chicago Cubs scouting director. Some highly-ranked players from a year ago wound up going to school rather than being drafted high enough to receive what they thought was a worthwhile bonus. Starting Monday will be different as some scouts call it the richest, deepest draft of Canadian high schoolers since 2002. 1B Josh Naylor (Mississauga, Ont.) of the Ontario Blue Jays, RHP Mike Soroka (Calgary, Alta.) of the PBF Redbirds, OF Demi Orimoloye (Orleans, Ont.) of the Ottawa-Nepean Canadians and are ranked in the top 100 picks (three rounds) by most pre-draft experts. And the Major League Scouting Bureau has OF Myles Gordon (Oakville, Ont.) of the Great Lake Canadians and LHP Jeff Degano (Surrey, BC) of Indiana State also in the top 200. Not far behind are LHP Ryan Kellogg (Whitby, Ont.) of Arizona State, OF Tristan Pompey (Milton, Ont.) of the Toronto Mets, SS Daniel Pinero (Toronto, Ont.) of Virginia, OF JF Garon (Terrebonne, Que.) of the Canadian Junior National Team, INF Connor Panas (Toronto, Ont.) of Canisius, C Darren Shred (Brampton, Ont.) of the Ontario Blue Jays; OF Brett Siddall (Windsor, Ont.) of Canisius, C Cole Peragine (Belle Ewart, Ont.) of Stony Brook, INF JD Williams (Brampton, Ont.) of the Ontario Blue Jays and INF Brendan Hendriks (Cochrane, Alta.) University of San Francisco. Yet, not everyone will be selected high enough to be happy with their draft lot in life. Greg Hamilton’s Canadian Junior National Team makes two trips to ESPN’s Wide World of Sports at Lake Buena Vista, Fla, another to St. Petersburg, one to the Dominican. 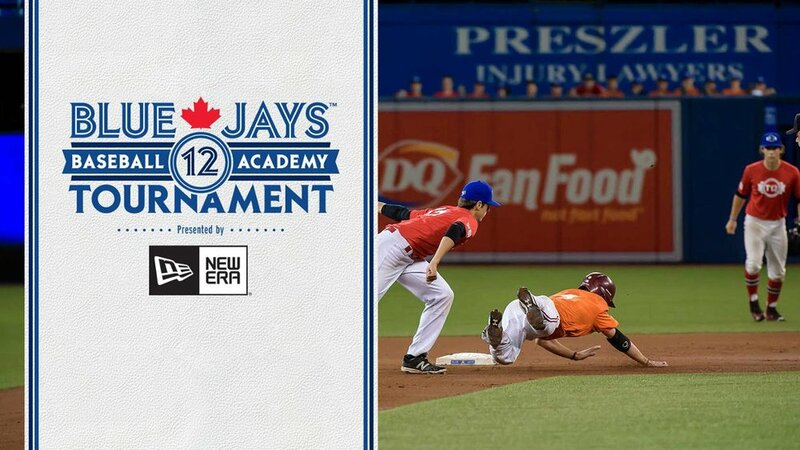 Danny Bleiwas’ Ontario Blue Jays teams head south in March, spend July south of the border and tour college campus in the fall on their way to the World Wood Bat championship in Jupiter, Fla.
Doug Mathieson’s Langley Blaze travel to Arizona in the spring and fall and then Jupiter. Scott VandeValk’s Ontario Terriers go south in March and play an aggressive schedule in the summer. 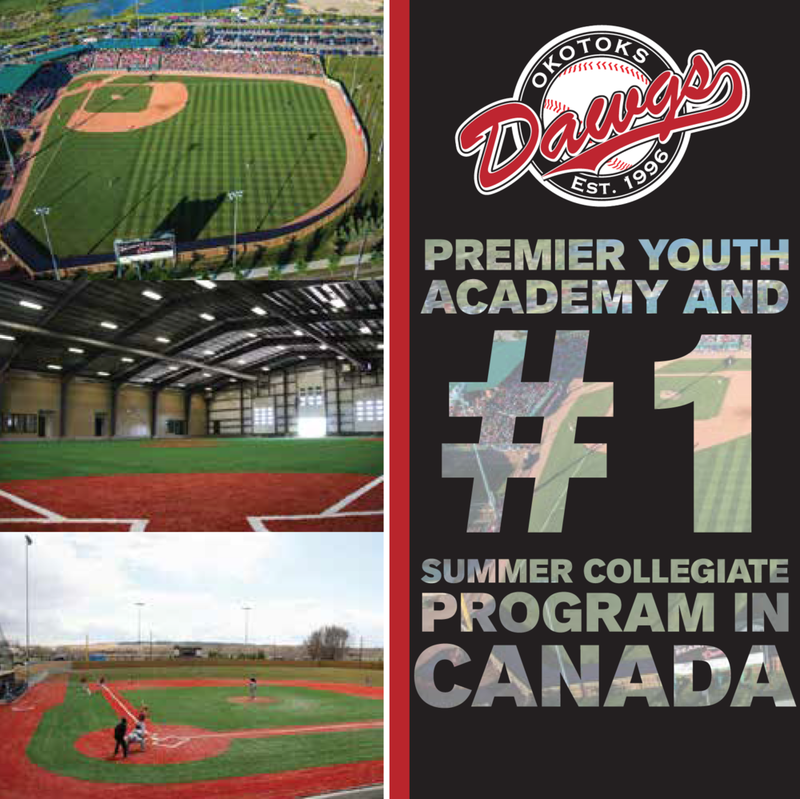 Ryan McBride’s Toronto Mets, Adam Stern’s Great Lakes Canadians, Denny Berni’s Etobicoke Rangers, Murray Marshall’s Team Ontario, Shawn Gillespie’s Ontario Nationals and a horde of other teams head south each July. The Cubs do a good job scouting the best from Canada, thanks to Ron Tostenson (Kelowna, BC) and Wilken who worked for the Blue Jays from 1978-until 2003. And so do the Seattle Mariners, Toronto Blue Jays, Milwaukee Brewers, Arizona Diamondbacks, Philadelphia Phillies, New York Mets, New York Yankees, Cincinnati Reds, St. Louis Cardinals, San Francisco Giants, Baltimore Orioles, Oakland A’s, Minnesota Twins, Colorado Rockies, Chicago White Sox and Los Angeles Dodgers. “If you are on the Junior National Team or go to Jupiter, or Arizona, well you had a chance, I’d say 98% of those players are visible to pro scouts,” said the scout. There is a good and a bad to scouting Canadian hitters with the Junior National Team. More than Canadian players have returned home from one or two years of school only to tell their coaches that they had more exposure -- performed in front of more scouts -- at a Major League Scouting Bureau camp at Connorvale Park in Etobicoke than at any game in school. At this year’s invite-only workout MLB Scouting Director for Canada Walt Burrows was on hand along with Bill Bavasi, new head of the Scouting Bureau and his top assistant Bob Fontaine. Bavasi is the former general manager of the Los Angeles Angels and the Mariners, while Fontaine was a scouting director with the Montreal Expos, Mariners and the Angels. “We can’t be running away from players that need more time to develop, kids from northern states and Canada,” said another scout. Hamilton sheepishly said thank you. The boom of Canadian players can be traced to the 1999 season when Hamilton took over running the Junior National Team and taking it on trips south to play against pro clubs ... once in March, once in April, once in the spring to the Dominican and again in the fall to Florida to play instructional league teams. Most area scouts do their due diligence and scout these teams, but not all elite travel programs get crosschecked unless there’s a prospect identified by the area scouts or they’re in a tournament like Jupiter, which is the same for any high school team south of the border. “The difference is the history of the program,” said the former scouting director. “Schools like Mater Dei in California or Tampa Jesuit, or travel programs like the Ontario Blue Jays will always be scouted by the area guys regardless of what they may or may not have, and that’s because of the history of players coming out of those programs. Some will read their names on the Canadian Baseball Network site the next three days, but just because players were not drafted or were not selected him enough does not mean they were not seen.